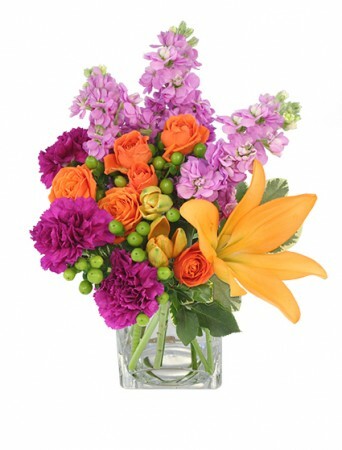 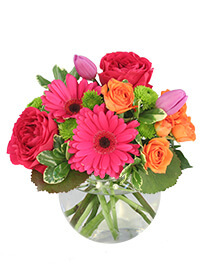 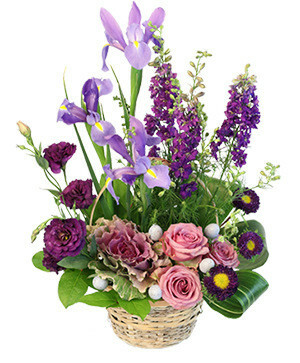 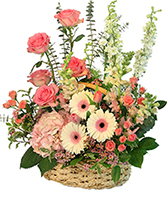 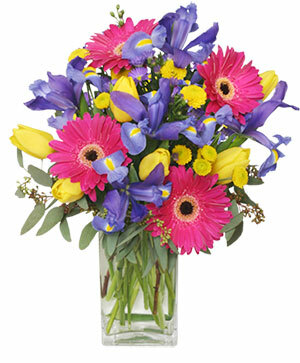 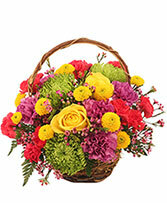 We Are A Real, Local Florist - Conveniently Located In Exeter, CA! 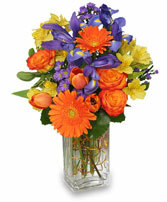 Walk-in, Call-in, and Online Orders Are Welcome. Click Here For A Complete List Of Our Daily Delivery Areas!